No time for a proper post today, Thursday’s is always my BIG day – I’ve still got all the floors and the bathroom to do. 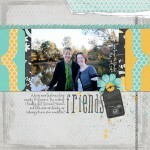 Here’s a recent Digital Scrapbooking layout for your amusement! The day I got my 28-105mm lens I went to Stirling in the Adelaide Hills for some Autum colour, and these 2 are our favourite pictures from that excursion! Layout created with papers and wordart by the ever-so talented Daniela Peuss called “Jump into Fall” – her blog here! 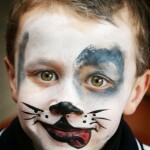 Also downloadable from ScrapArtist.com. The cutest little puppy ever…..